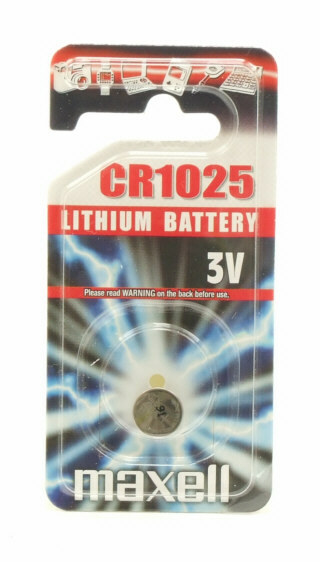 Lithium CR1025 3 volt button cell. Diameter 10mm, thickness 2,5mm. Not always easy to find in regular shops, but here offered for a friendly price. Keep them in your refrigerator for longer shelf life.